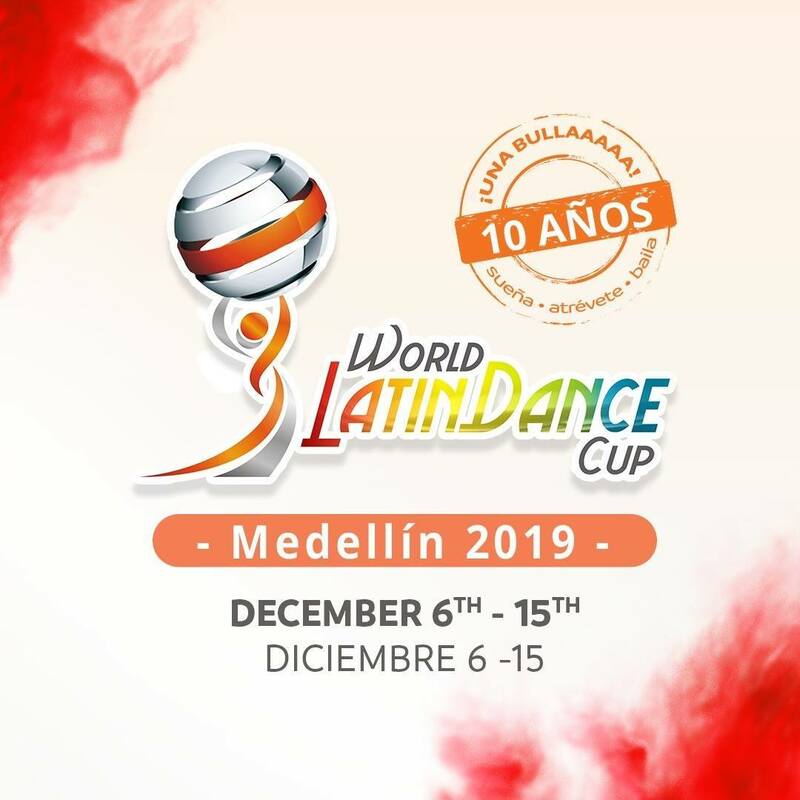 The World Latin Dance Cup announced today that their competition this year will be moving to Medellín, Colombia, in an announcement they teased for the past 2 weeks. This year will mark the 10 year anniversary for the World Latin Dance Cup, which has had many homes over the years. The first competition was held in San Diego, and then moved to Las Vegas the following year. 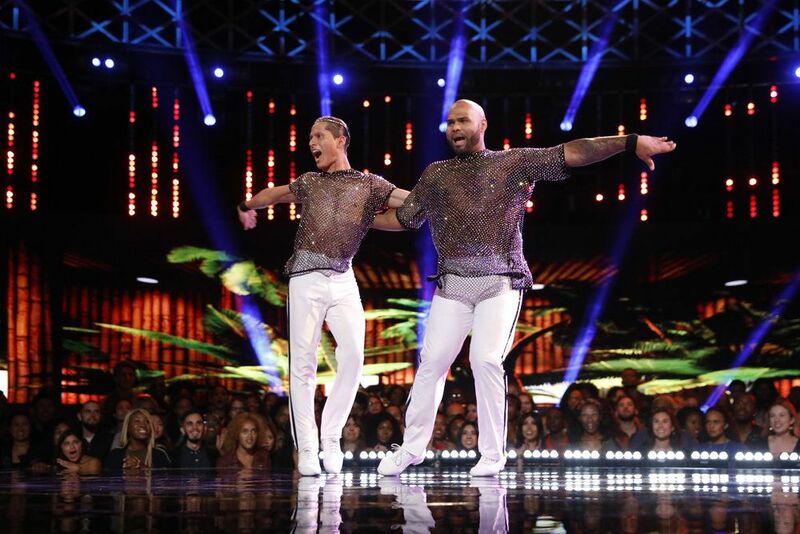 The past seven competitions have been held in Florida in Miami and later Orlando. 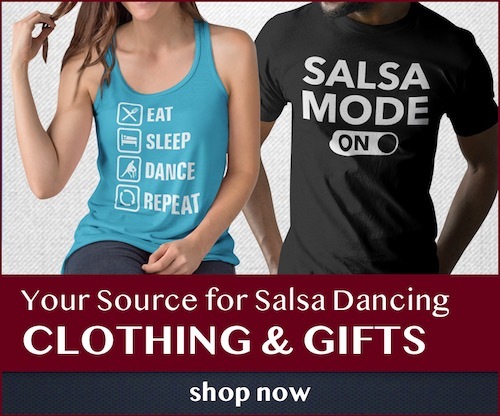 The move makes sense from a logistical standpoint since many of the competitors in the WLDC are from South America, and Colombia in particular is known for their passion for competitive salsa. 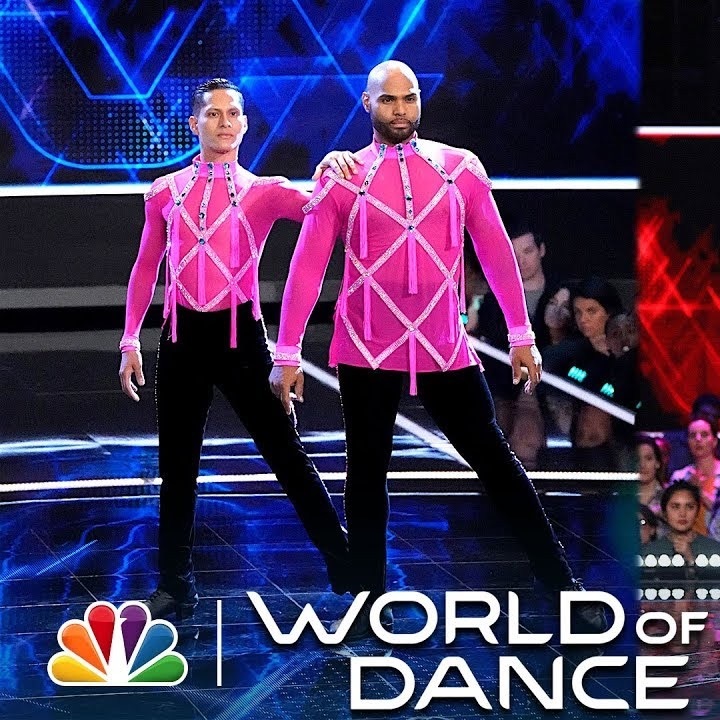 News: The next WLDC will have a new location. 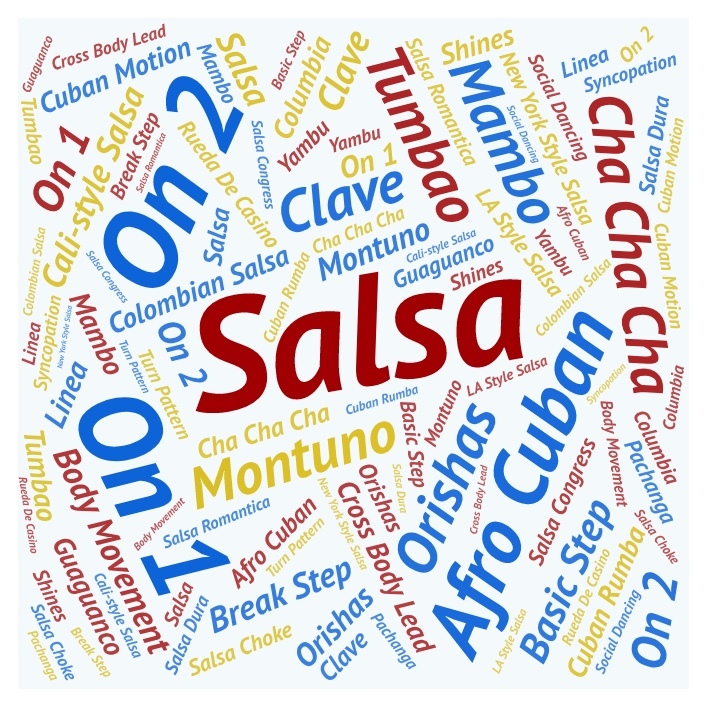 Nothing better than dance Latin rhythms in a Latin country . We are going to travel to a stunning Latin country: Colombia. 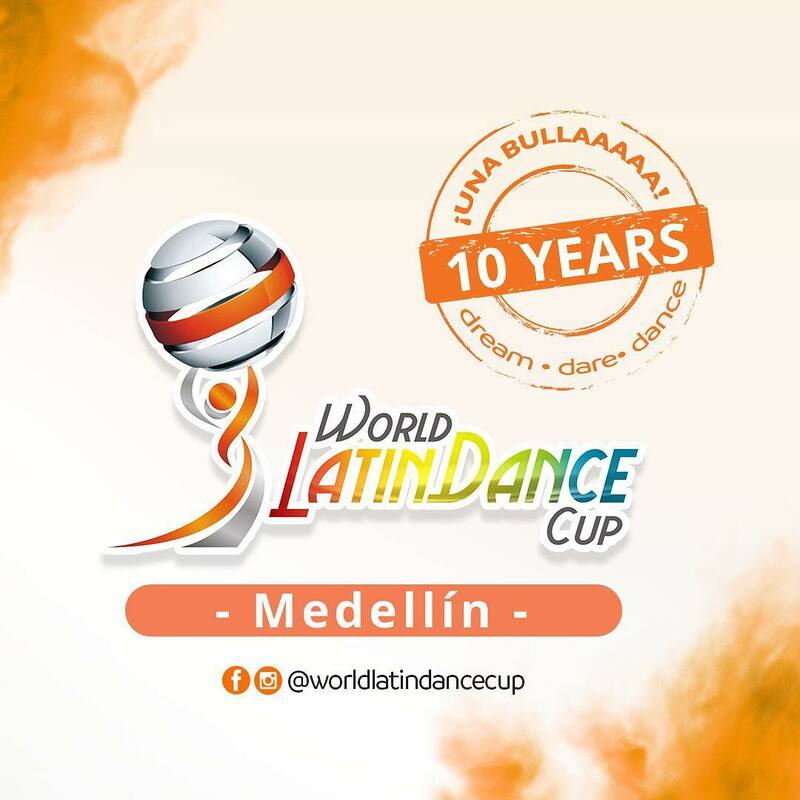 The city of Medellín will host the next WLDC to celebrate and experience the most memorable WLDC ever. Let’s live these 10 years together!